Chester Joseph “Joe” Lewis, 76, of Flatwoods, passed away Sunday, Jan. 13, 2019, in Our Lady of Bellefonte Hospital. He was born July 6, 1942, in Flatwoods, the son of the late Clancy Lewis and Mary Douglas Lewis. 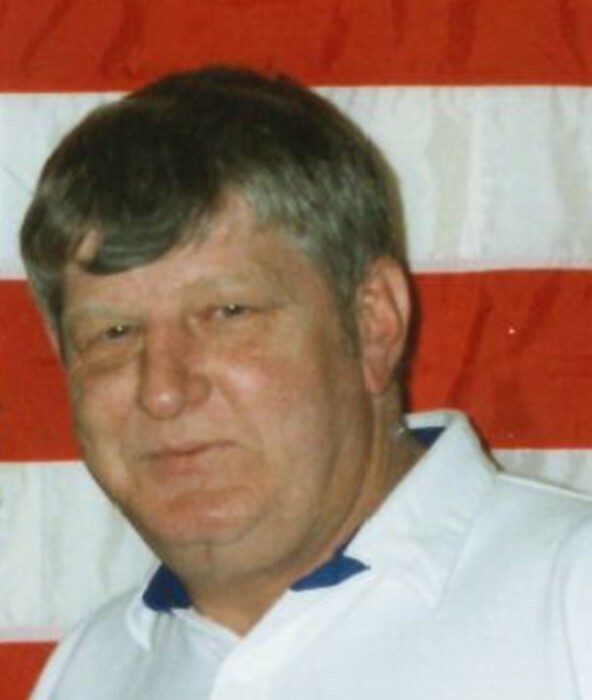 Joe was of the Christian faith, a U.S. Army Veteran and a Past Commander of American Legion Post 325. He has formerly owned B & J Auto Sales. He is survived by his two sisters, Ruth (Robert) Miller and Phyllis (Kenneth) Lemaster; a sister-in-law, Jill Hicks; and a host of nieces and nephews. Funeral services will be at noon Friday, Jan. 18, 2019, at Carman Funeral Home in Flatwoods. Burial will be in Kentucky Veterans Cemetery North East in Greenup County. Visitation will be from 11 a.m. to noon Friday at the funeral home.